Animals ranging from plankton to small fish consume vast amounts of what little oxygen is available in the ocean’s aptly named “oxygen minimum zone” daily. 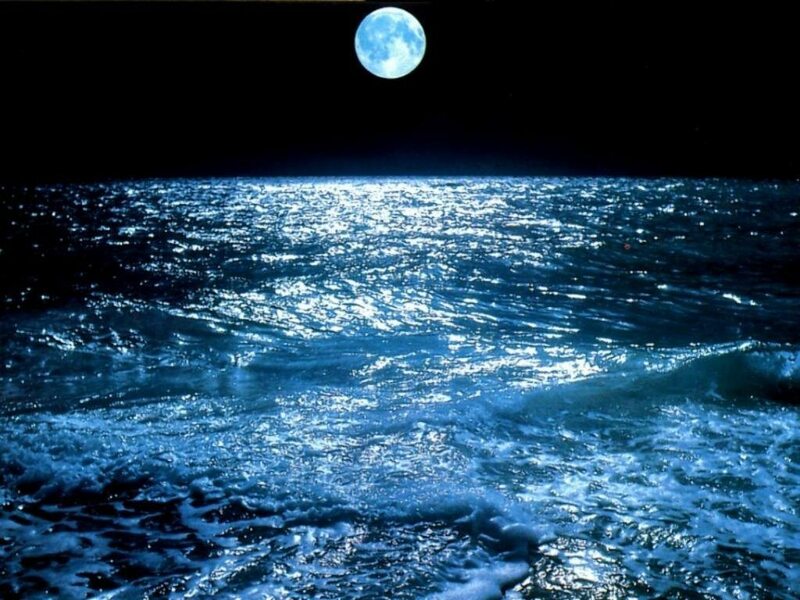 The oxygen content of the ocean may be subject to frequent ups and downs in a very literal sense — that is, in the form of the numerous sea creatures that dine near the surface at night then submerge into the safety of deeper, darker waters at daybreak. 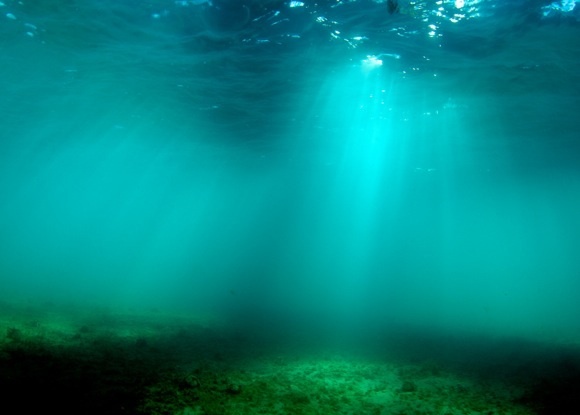 Research begun at Princeton University and recently reported on in the journal Nature Geoscience found that animals ranging from plankton to small fish consume vast amounts of what little oxygen is available in the ocean’s aptly named “oxygen minimum zone” daily. The sheer number of organisms that seek refuge in water roughly 200- to 650-meters deep (650 to 2,000 feet) every day result in the global consumption of between 10 and 40 percent of the oxygen available at these depths. The findings reveal a crucial and underappreciated role that animals have in ocean chemistry on a global scale, explained first author Daniele Bianchi, a postdoctoral researcher at McGill University who began the project as a doctoral student of atmospheric and oceanic sciences at Princeton. “In a sense, this research should change how we think of the ocean’s metabolism,” Bianchi said. “Scientists know that there is this massive migration, but no one has really tried to estimate how it impacts the chemistry of the ocean. Much of the deep ocean can replenish (often just barely) the oxygen consumed during these mass migrations, which are known as diel vertical migrations (DVMs). But the balance between DVMs and the limited deep-water oxygen supply could be easily upset, Bianchi said — particularly by climate change, which is predicted to further decrease levels of oxygen in the ocean. That could mean these animals would not be able to descend as deep, putting them at the mercy of predators and inflicting their oxygen-sucking ways on a new ocean zone. The researchers produced a global model of DVM depths and oxygen depletion by mining acoustic oceanic data collected by 389 American and British research cruises between 1990 and 2011. Using the background readings caused by the sound of animals as they ascended and descended, the researchers identified more than 4,000 DVM events. They then chemically analyzed samples from DVM-event locations to create a model that could correlate DVM depth with oxygen depletion. With that data, the researchers concluded that DVMs indeed intensify the oxygen deficit within oxygen minimum zones. Bianchi conducted the data analysis and model development at McGill with assistant professor of earth and planetary sciences Eric Galbraith and McGill doctoral student David Carozza. Initial research of the acoustic data and development of the migration model was conducted at Princeton with K. Allison Smith (published as K.A.S. Mislan), a postdoctoral research associate in the Program in Atmospheric and Oceanic Sciences, and Charles Stock, a researcher with the Geophysical Fluid Dynamics Laboratory operated by the National Oceanic and Atmospheric Administration.